I was at work and was planning on buying a new HTC windows phone until Isaw what the iPhone could do. From full true internet browsing to a built in iPod, this phone was amazing and that was without an App Store at the time. It was then that I decided to hold off on my HTC purchase. The year prior, I had just bought my first macbook and with the iPhone I was fully bought in to what Steve Jobs was doing with his turn around of Apple. 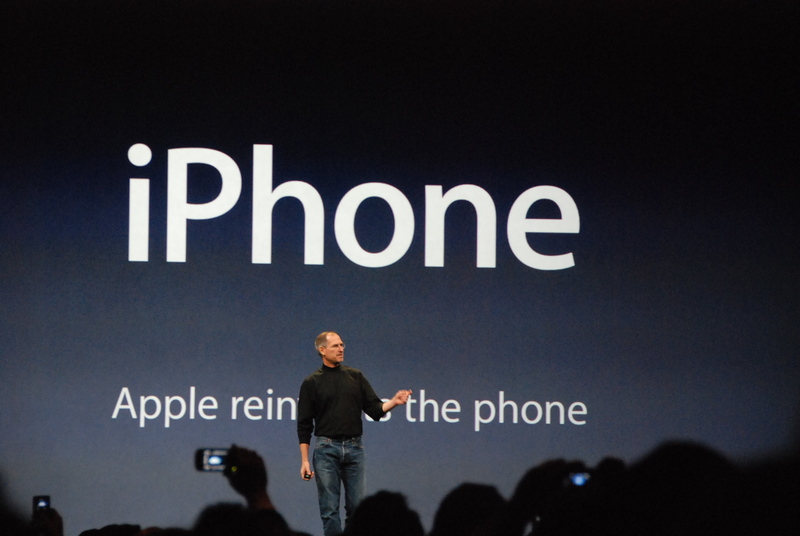 Even though Steve passed away his legacy lives on with every iPhone in the hands of so many people around the world. You can watch the keynote, here, to live it all over again.